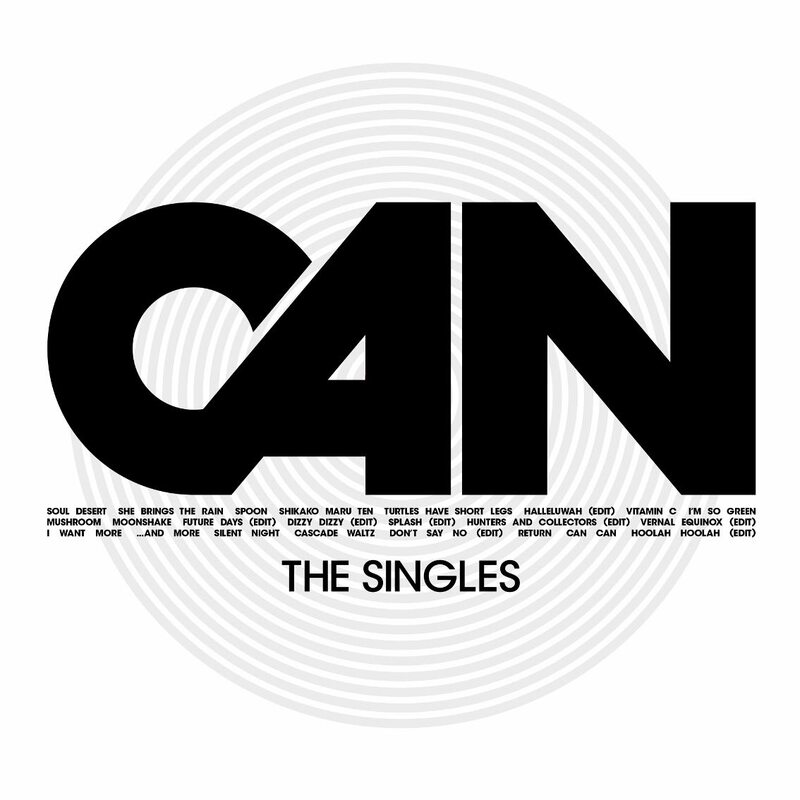 Out on June 16, 2017 on triple vinyl, download, CD and streaming services is “The Singles”, a brand new collection of all of CAN’s single releases. This is the first time CAN’s singles will be presented together. You can listen to the rare 1971 7″ single release “Turtles Have Short Legs” right below. 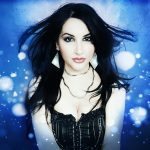 This was the band’s third single, never appeared on a studio album and was recorded around the time of the “Tago Mago” sessions with the line up of Holger Czukay, Michael Karoli, Jaki Liebezeit, Irmin Schmidt and Damo Suzuki. In related news, on Saturday April 8th Irmin Schmidt will conduct the London Symphony Orchestra at the Barbican in London marking CAN’s 50th anniversary year. He will be presenting the world premiere of an original orchestral work composed by Schmidt and Gregor Schwellenbach, “CAN Dialog”, which will include quotations of some of the band’s most well-known pieces. In addition Irmin Schmidt will also conduct the world premiere of the concert version of “La Fermosa, Ballett-Suite” by Irmin Schmidt. The second half of the show provides an entirely different experience of CAN material, as realized by The CAN Project, a specially curated supergroup brought together by Sonic Youth’s Thurston Moore featuring CAN’s first singer Malcolm Mooney, Steve Shelley, Deb Googe, James Sedwards, Pat Thomas, Valentina Magaletti and Tom Relleen. And the CAN festivities will continue in 2018 as in Spring 2018, Faber & Faber are publishing a new book devoted to CAN, “All Gates Open”. The special edition will come in two volumes: one will be the first complete, authorized biography of the band written by Rob Young and the second, “CAN Kiosk” by Irmin Schmidt, is a collage of thoughts, visuals and interviews.